Chances are you have one or more devices within arm’s reach. 71% of Americans sleep with or next to their smartphone according to Bank America research. We live a 4+ screen world. We’ve got smartphones, tablets, computers, televisions and e-readers. Depending on your age, location and/or lifestyle, the number of screens you view in a day can increase, especially in cities. Other screens include gaming devices, car-related devices and/or out-of-home screens. In case we’re unable to stop and look, we’ve also got Siri and Alexa our female virtual assistants ready to answer our voice commands. As marketers we should love all of these screens and voices since they transmit information into which we can insert messages to grab consumers’ attention. To be as efficient as possible, we’ve discovered new ways to process content. 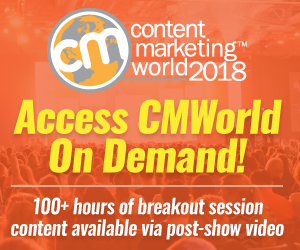 As a result, it can be more difficult to not only reach your greatest potential audience, but also to get them to pay full attention to your content. 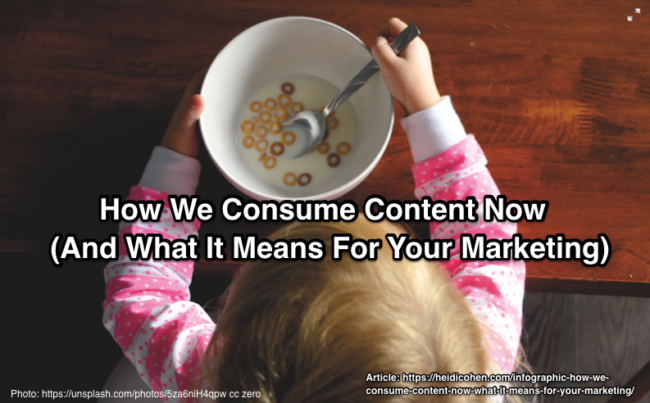 We’ll examine the 5 types of content consumption as well as the implications for your marketing. 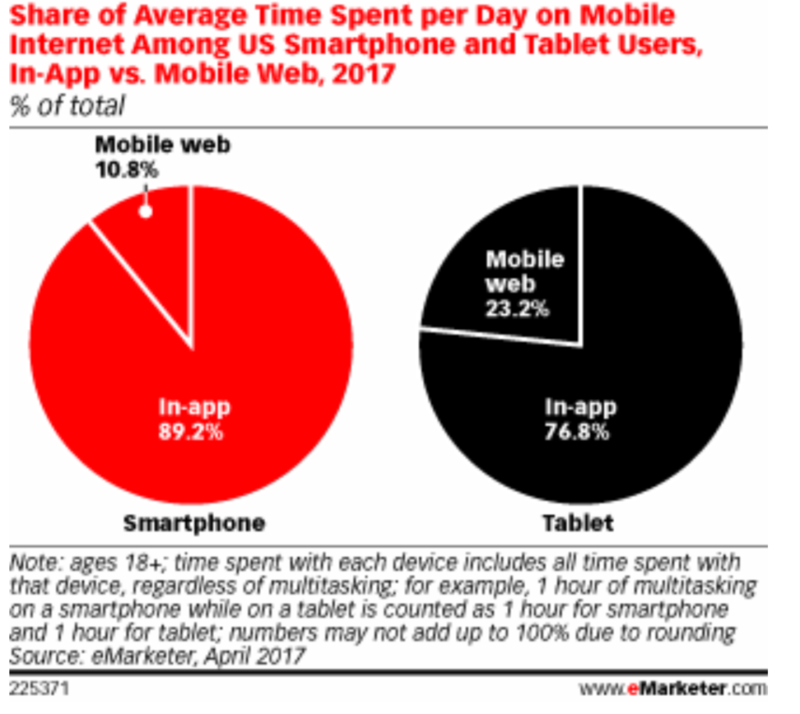 Note: The majority of smartphone and tablet time is spent in apps versus on the mobile web. With the evolution of content devices, there are 5 distinct types of content consumption. Each type of content consumption provides different opportunities and challenges for marketers to attract audience attention. Concentrating all of your attention on one form of content from one device at a time. For example, reading a book on an e-reader. The use two or more devices at the same time to consume content. Often it translates to lower levels of content comprehension since multi-tasking reduces focus. The same period of time counts for two different devices. Dual content consumption isn’t new. For example it’s having the radio or television on while reading a book, newspaper or magazine. Now, dual content consumption allows for engagement with the same content on different platforms. For example, commenting on social media while watching a television show or attending a live event. As a result, television shows have broadened their audiences online via various platforms. The use of otherwise wasted time to consume content. Again this behavior isn’t as new as we’d like to think. People often skim magazines or just read newspaper headlines. It includes checking email, social media and other content via a smartphone while waiting for mass transportation or in a meeting. Postponing content consumption until later. It’s consuming published content when we’re available. For example, television shows are downloaded to watch on tablets and smartphones. 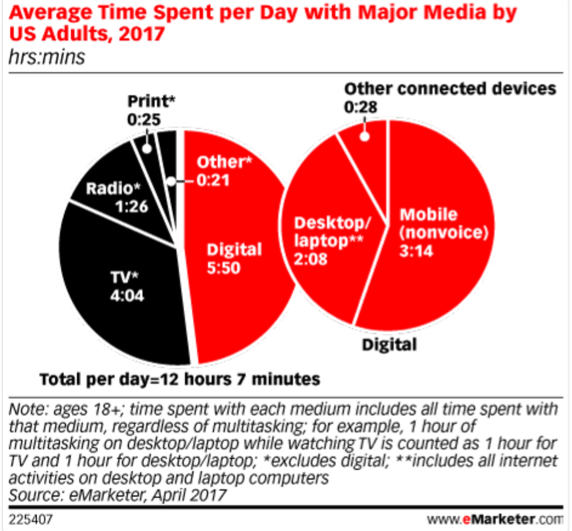 Time shifted content consumption has diminished the value of “appointment media”, content that had to be consumed at a specific time and potentially at a specific location. Is the consumption of multiple portions of content in a single session. Generally content binging refers to television shows and video but it can be applied to other forms of content like books. 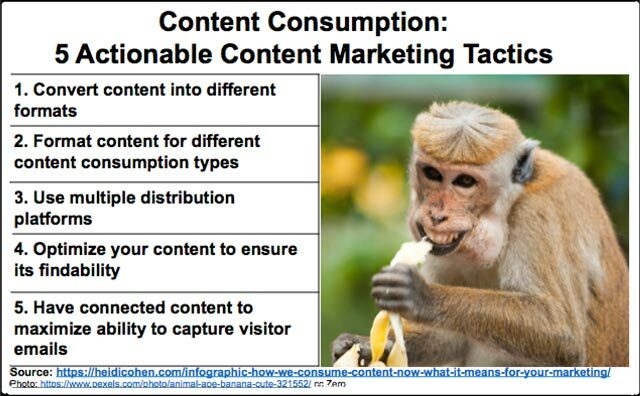 To reach the maximum potential audience, understand the marketing implications of these 5 types of content consumption. Allow your audience to choose how, when and where they decide to read, watch or listen to your content. Expand your potential audience by offering multiple content formats. This allows people to consume your content the way that’s easiest for them. Text. Is often the easiest content to create. Visuals. Include photographs, gifs, images, charts and infographics to explain your ideas. At a minimum, augment your text with images to increase comprehension. Video. Can be live or prerecorded. Also, it includes various social media options including Facebook, Instagram and Snapchat. Audio. 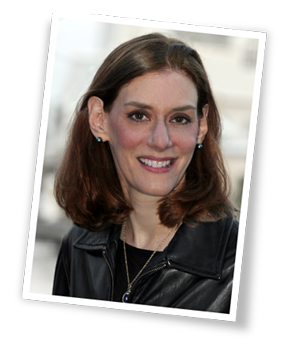 Allows listeners to hear your content. It can involve one or more people. It remains a constant of commuters’ content consumption whether radio or podcasts. Live. Enables your audience to not only hear and view your content presentation, but also to experience it. Make your content easy-to-scan. No one wants to read dense text. Use bolding, outlining, simple language and images. Include a clickable Table of Contents near the top so your audience can skip to the sections they’re interested in. Offer the ability to time shift consumption. Where possible, facilitate later consumption. Depending on your content, it can include tools like Pocket, Flipboard or Feedly for online content, a Kindle Reader or iBooks for ebooks and a DVR or other recorder for television or video content. Support binge consumption. With increased cord cutters, television services like NetFlix, Amazon and Hulu have improved packaging for binge consumption options. Package your content to support binge consumption. Present curated content and related content together. Give your audience a variety of options for discovering and receiving your content. Include both online and offline media entities as well as free and paid (aka: advertising) options. Owned media including website, blog and email. Social media including Facebook, Twitter, LinkedIn, YouTube, Instagram and Pinterest. Also include LinkedIn Publishing and Medium depending on your business focus. Third party media including amplification sites (like Inbound.org and Reddit), top blogs, and stand alone media entities. Where relevant include press releases. Search engines. Include more than Google and Bing. 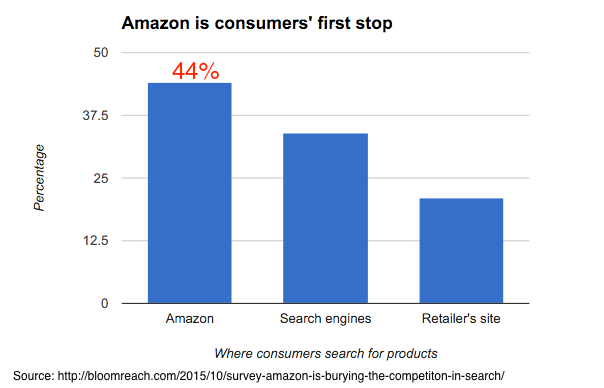 Over 40% of shoppers start on Amazon. Mobile search. May not be the same as desktop search options. Rating and review sites (such as Yelp and TripAdvisor). Can be where your audience turns for pre-purchase input especially when they’re on-the-road. Voice search. Be findable by a voice-controlled intelligent personal assistant service such as Siri, Alexa or Google Home. Image search. Continues to improve. 5. Have connected content to maximize your ability to capture visitor email addresses. Since it’s expensive and competitive to attract prospects and leads, use every opportunity to capture email addresses. Don’t bombard them with promotions. Instead, build relationships over time. Remember your house email file is a corporate asset. Contact Us. Answer questions and close sales. About Us. Gives your business a human face. Landing Pages. Offer a reason to capture information. Can be tailored to specific needs. Thank You Pages. Show the visitor that their information was submitted. Also provide gated content and upsells. Welcome Series. Help deepen your relationship. Your audience uses 5 different methods of content consumption to maximize their efficiency and to accomplish the most they can during their waking hours. 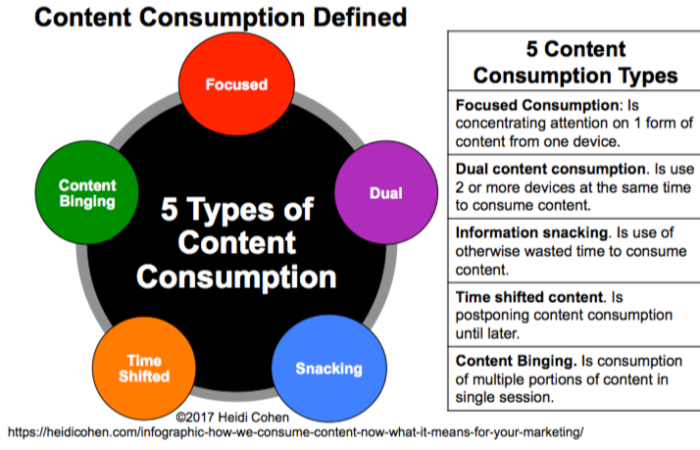 The 5 types of content consumption include: Focused consumption, dual consumption, information snacking, time shifted content, and content binging. Create and transform your content to enable readers to consume your information when, where and how they wish in order to reach your maximum potential audience. Otherwise, they’re likely to move on to what they consider to be more important content to achieve their goals and fulfill their needs. This will leave your content unread. Even worse it’ll fail to attract an audience or buyers. Instead adapt your content to be the best option for them! Note: You have permission to use this infographic only if you link back to this article. Any other use without specific permission is prohibited. This post was originally published on August 29, 2012. It has been updated and revised. Tags Amazon, Content Binging, Content snacking, eMarketer, Infographic, Research. Bookmark the permalink. 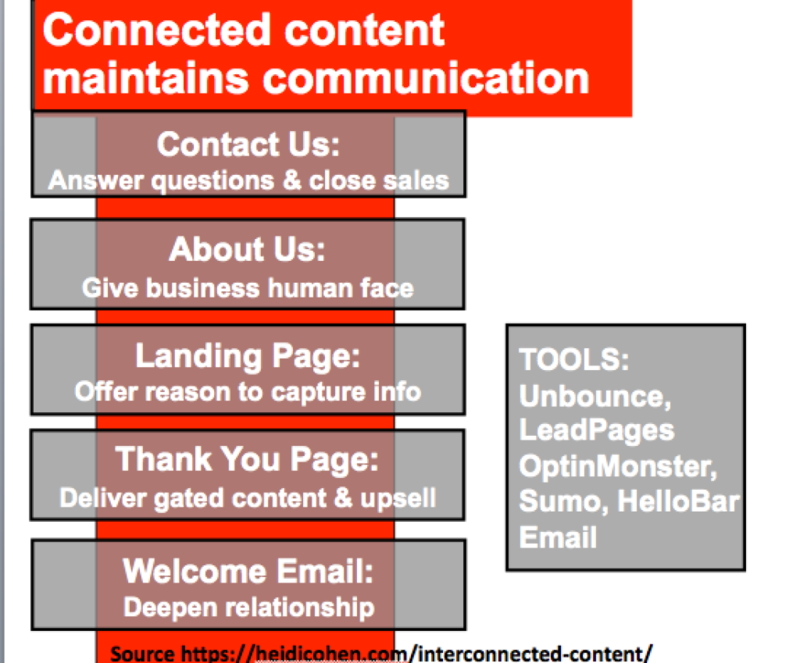 opportunity for a more holistic approach to content marketing.